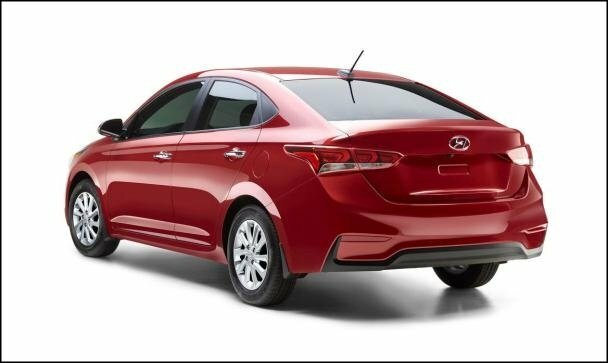 Hopefully, you will well comprehend all aspects of the Hyundai Accent 2018 sedan, including exterior, interior, outstanding features, performance, price and also, release date via our full review. Referring to Hyundai, no one can deny its leading position in global automotive industry. With a gazillion of class-leading offerings as well as very good aftersales services, Hyundai has also become one of the most favorite options for beginning and notably, budget-conscious drivers in the Philippines. Similarly, mentioning Hyundai means that we cannot ignore the noted Accent. Since the first-gen 1994, the Hyundai Accent has managed to push back innumerable fierce contenders in the B-segment. 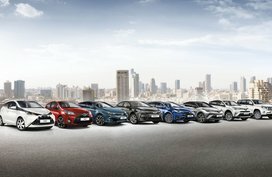 Earlier this year at the Canadian International Auto Show, the all-new Hyundai Accent 2018 was officially bombarded in the name of the fifth-generation model. 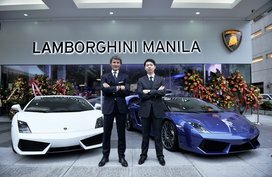 This time, the Korean car manufacture cherishes an overriding ambition of winning a number of drivers’ hearts, including Filipinos’. Officially released in September in the U.S, the Hyundai Accent 2018 Philippines is said to boast a bolder exterior, a delicate interior, a far better performance and most strikingly, a wide range of convenience equipment and up-to-date safety technologies. Now, let’s start the Hyundai Accent 2018 review by Philkotse.com. 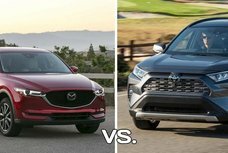 Of notice, in this comprehensive review, we discuss solely the sedan version (the hatchback version will also come in Q4 this year). “Stunning” and “adorable” are the first words coming to mind when you comment on the Hyundai Accent 2018 exterior. Even, we dare say the Accent is one of the best-looking saloons in its class worldwide. Featuring Hyundai’s signature “Fluidic Sculpture” design philosophy, the Accent, accordingly, is adorned with an iconic cascading front grille flanked by entwined headlights with LED daytime running lights. The front car also gets a bolder hood with character lines running towards the grille, a sleek chrome Hyundai emblem and the distinct L-shaped black fog lights. As for the side profile, the saloon is more alluring and aerodynamic than ever with a sweeping roof, sharp cues and lines cantering along the car’s length. Also, the side is spotted with body colored door handles, outside rear view mirrors with side repeaters, blacked B-pillar, side mirror LED turn signal indicators and classy 17-inch alloy wheels. At the rear, shifting tail lights and a sporty rear bumper embrace the harmony of overall exterior design. A splendid outside does not seem to deserve what Hyundai has desired for. To a greater extent, the brand wants to make it more practical in order that the balance between engineering and styling reaches a peak. A sculptured underside with new spoiler and a lower ground clearance are fairly responsive to that wish. Continuing the modern design showcased on the outside, the Hyundai Accent 2018 interior is likewise gorgeous. 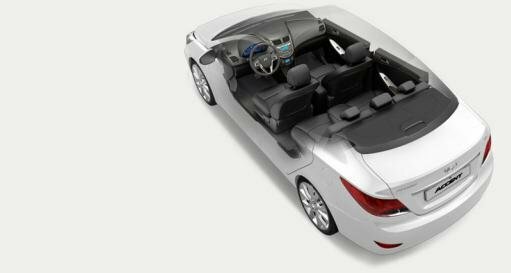 An ample and comfortable cabin overlaid with premium materials and up-to-the-minute technologies appears too superior to such a subcompact sedan. 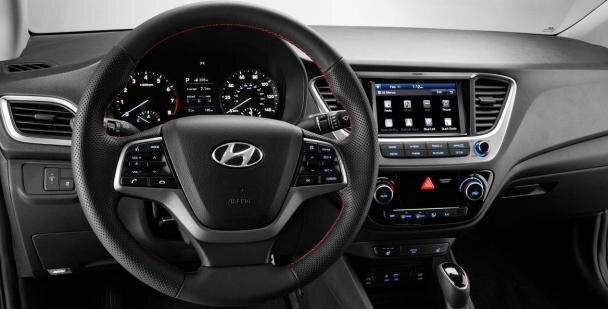 Thanks to wooden inserts and ambient lighting, the Accent cockpit looks much glossy and sparkling while a black steering wheel with chrome Hyundai logo and grey accents tries to curb the dazzle. 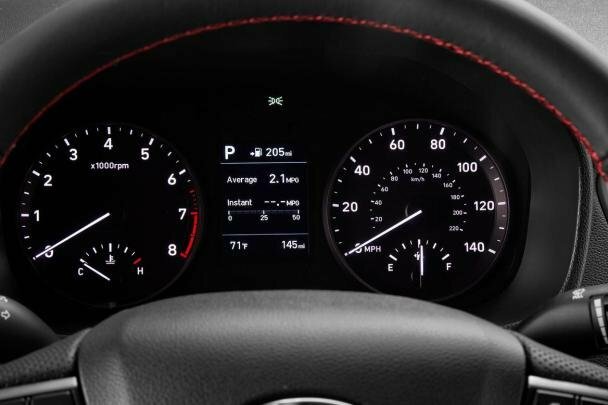 An illuminated instrument cluster with analog gauges display also attracts much notice. 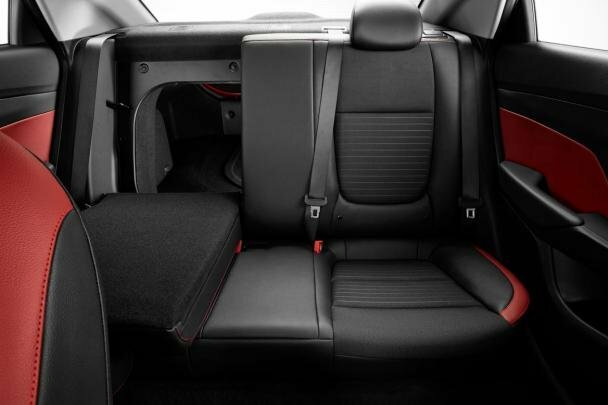 With regard to the utility and comfort, the seat frames become quite lighter but still strong enough to protect passengers from collisions. 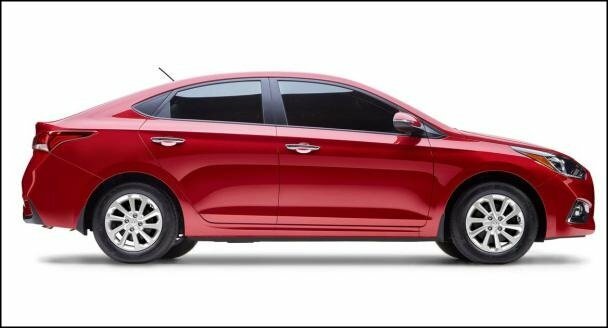 This subcompact sedan can cater three adults with the big help of the rear seats with headrests in addition to handy elements and vast leg room. 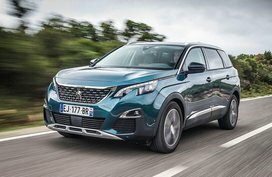 Further, drivers can also enjoy the utmost in comfort owing to a 6-way adjustable driver seat disregarding long road trips. Overall, the total volume of the Hyundai Accent 2018 interior is also turned up by 36 liters. In the meantime, the luggage trunk is expanded by 16 liters (due to a longer wheelbase) and it can even get much bigger with folded seats. Catching much attention in the cockpit is a wider instrument panel with a backup camera system and a 7-inch color TFT LCD Display Audio touchscreen integrated with both Apple CarPlay and Android Auto, streaming audio, app-based navigation and voice-controlled search. Auxiliary input jacks and dual iPhone/USB are also on hand. Beneath is the control panel which is rearranged in a more logical order, resulting in an ease of use. Other supplies to enhance the Accent’s convenience aspect comprise a very functional center console mounting 12V power socket and a large storage case, copious quantities of cup holders in front and rear armrests, sunglass holders, a glove box, power windows and door locks, air-con vents, front seat back pockets, map lamps, keyless entry with push button start and more impressively, an ashtray with illumination. Under the bonnet, the Hyundai Accent 2018 Philippines runs with a 1.6-liter Gamma 4-cylinder Gasoline Direct Injected (GDI) engine making 132 hp and 161 Nm, coupled with either a 6-speed manual transmission or automatic. 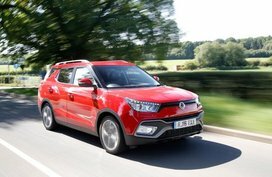 This power permits the Accent to accelerate much better than its predecessor. Technologically speaking, the Hyundai Accent 2018 features a rigid chassis system which is believed to remarkably enhance noise isolation, quality perception, and driving dynamics, decidedly. More than that, Advanced High-Strength Steel is applied with a view to improving collisions performance for a better driving feel and to a greater degree, for more decent fuel economy. Suspension is also developed with upgraded rear shock absorbers for more efficient steering feel. 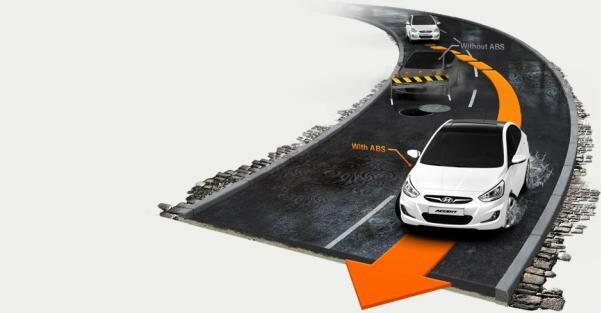 Specially, drivers can change driving conditions for higher precision and gas mileage without difficulty because of the added Motor-Driven Power Steering system. To our views, Hyundai apparently wants to give priority to fuel efficiency on the Accent. In detail, it is improved by around 7%. For the reason, you must have seen clearly. What’s more, just by touching a button, Normal or Sport mode will be activated for more fun driving experience throughout teeming corners in the Philippines. After reading our Hyundai Accent 2018 Philippines review, expectantly, the new sedan will deserve first position in your wish list at launch. WOW!You are right when you said this is the best looking sedan in its class! Looks great both in exterior as well as interior features. WOW!You are right when you said this is the best looking sedan in its class! Looks great both in exterior as well as interior features.